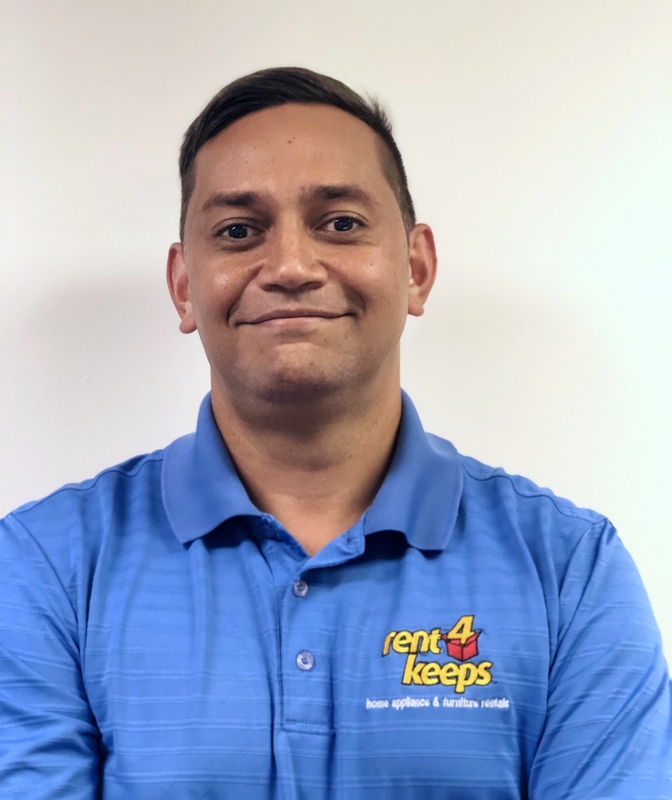 rent4keeps in Geraldton is ready and waiting to make household goods available to you today with one of our simple and customised rental agreements. Have access to many different high quality household items with your very own personalised rental agreement. 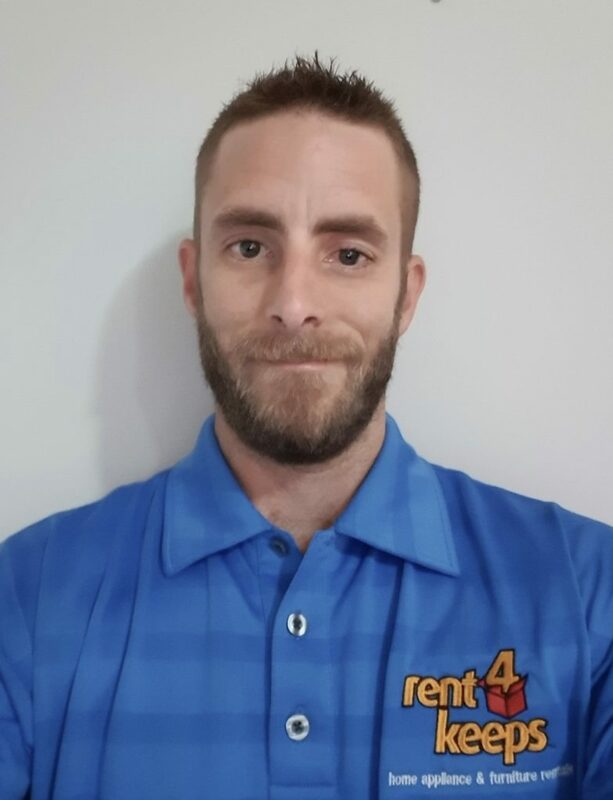 Craig & John, your local rent4keeps Geraldton territory representatives, service Geraldton as well as the following areas: Leeman, Jurien Bay, Rangeway, Walkaway,Northampton, Spalding and Sandy Gully. We even come to you. Find appliance rentals, furniture rentals, TV rentals, or even rent a laptop or household goods. With rent4keeps you are able to rent an incredible variety of items. 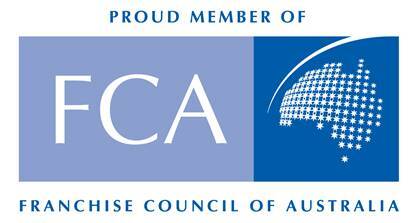 Your local representative can help you find the products you need with friendly advice and service. Your chosen products are delivered directly to your door and installed should you require assistance (free within 50km of Geraldton). The rent4keeps same day application and approval as well as our easy 3-step rental process makes it easy for you to start using your brand new products as soon as possible. Rent4keeps rents to almost all Australians including those with poor credit history and low income. As long as you have a source of income, rent4keeps will likely rent to you.